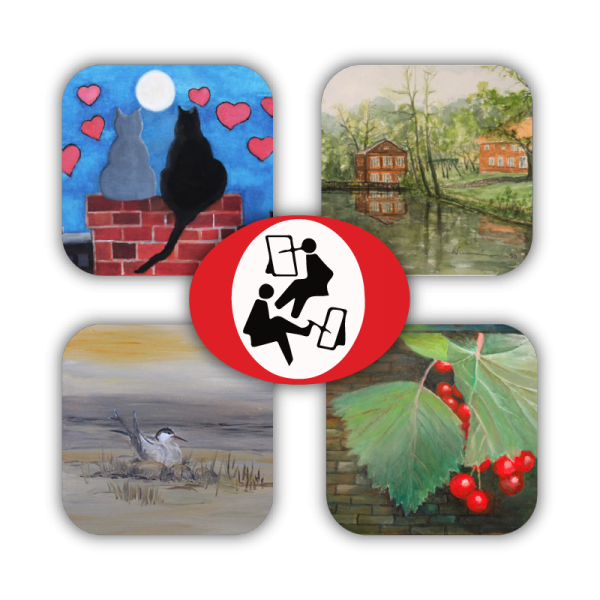 The exhibition is represented by four artists, who are painting with their foot or mouth. Lissu Lundström, Paula Mustalahti and Anja Numminen ( Finland), Meelis Luks( Estonia). They all belong to the Association of Mouth and Foot Painting Artists. The exhibition will be open until 29.04. Open 10:00- 16:00 on weekdays. Bring your document with you. 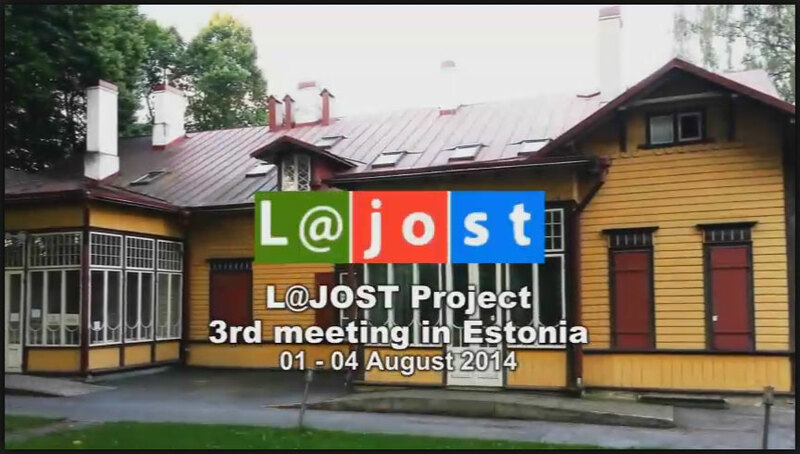 The L@jost project final meeting in Ankara, Turkey, June 5-8, 2015.